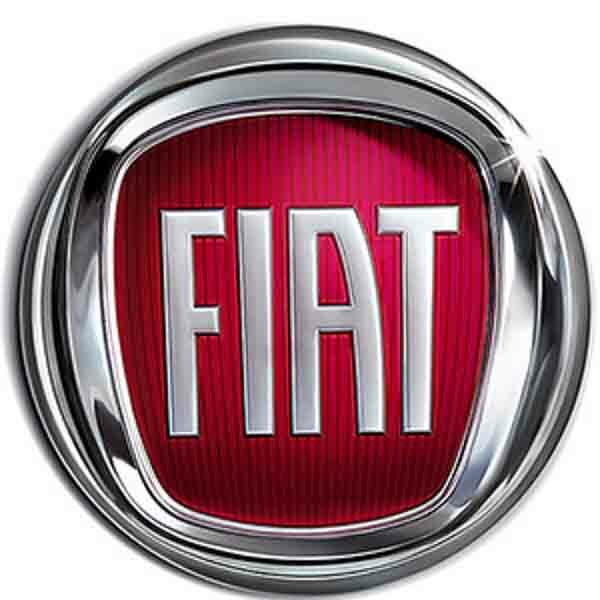 The Fiat Bravo and Fiat Brava are small family cars manufactured between 1995 and 2001, voted European Car of the Year on its inception. The Bravo was a three-door hatchback and the Brava a longer five-door hatchback. A year into its run, the Bravo/Brava chassis was adapted to make saloon and estate versions, under the badge of Fiat Marea.